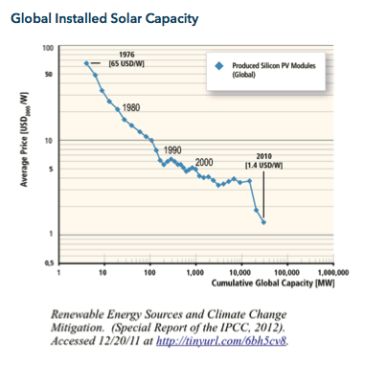 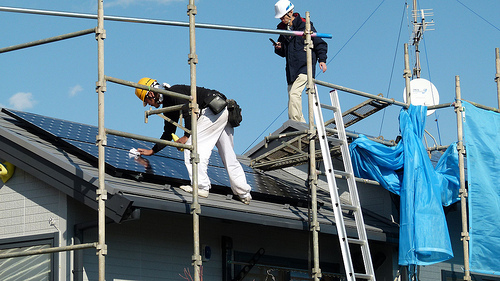 Is Your Utility Ready for a Solar Rooftop Revolution? 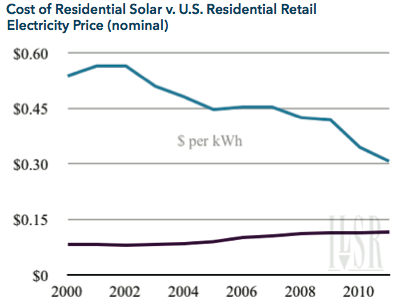 Minneapolis, MN —Within a decade, more than 35 million buildings may be generating their own solar electricity (without subsidies) at prices lower than their utility offers, sufficient to power almost 10% of the country. 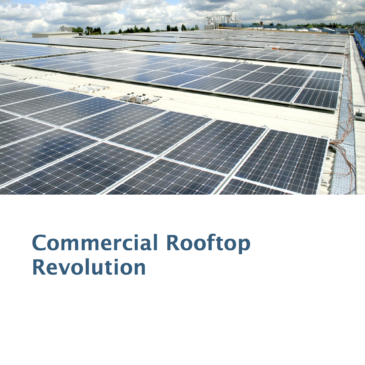 That’s the powerful headline from the Institute for Local Self-Reliance’s latest report, Commercial Rooftop Revolution. 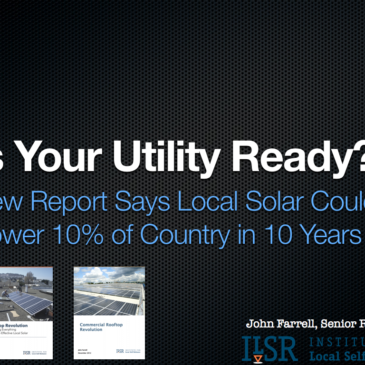 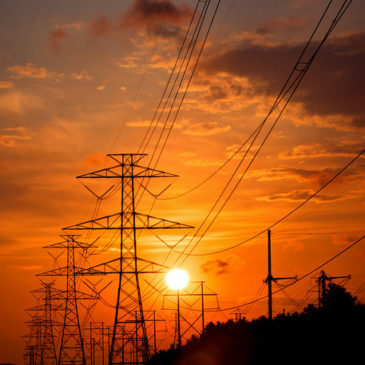 Despite the opportunity, utilities, regulators, and policy markers are largely unprepared for the surge of local solar power.